Focus On Fifth...a team of teachers devoted to 5th grade...(a grade I taught for over 15 years, until I switched to K-5 science) are hosting a great link up to celebrate the 12 Days of Christmas! 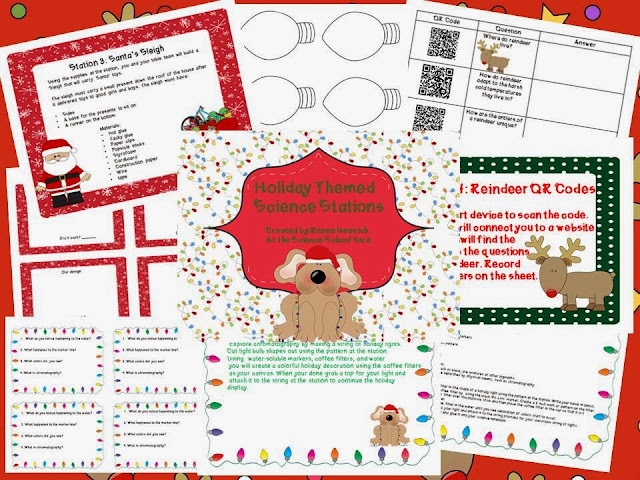 Here is how we can celebrate along with them...whether you teach 5th or like me anything in between, here are great ideas for the holidays! 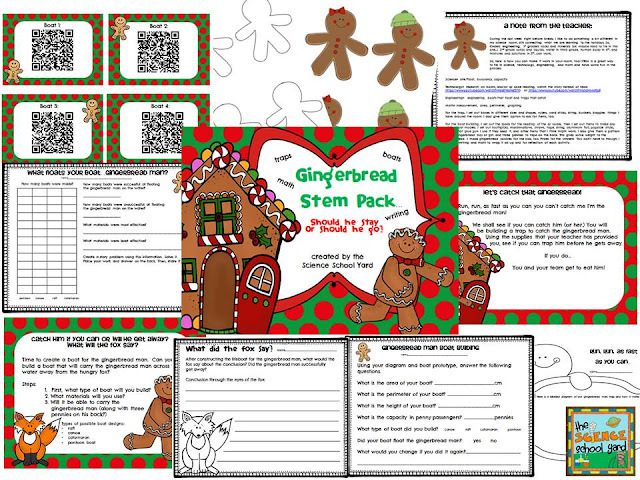 A great way to support academics, yet unwrap some holiday fun, is to read a great book that can tie in Science Stations...STEM engineering fun...or even team building reading...writing...science activities! Let's get started!!! 2. Find a transition with your book as to why students are engineering. 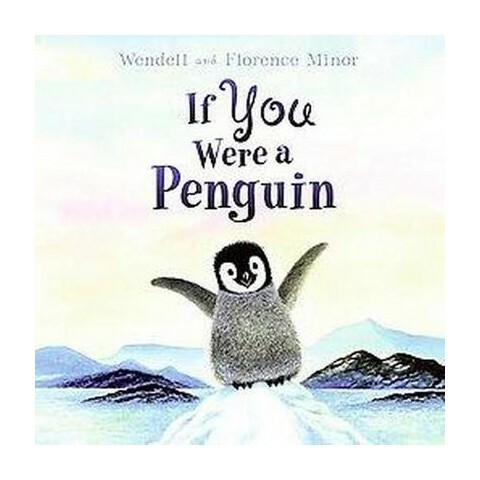 This is a fun way to add some science adventure into your day! It is great for students to be themselves...and work as a team! 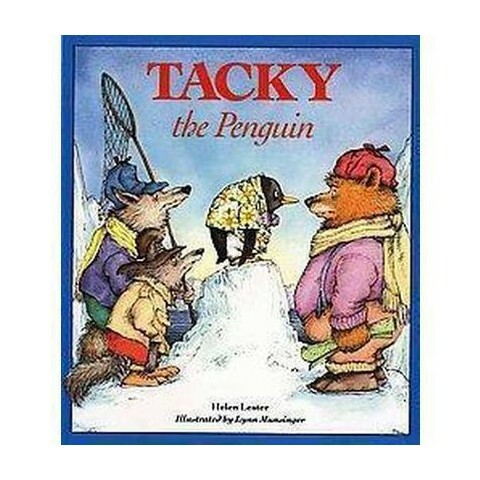 Great transition into engineering when Tacky and his penguin pals can work together, too! 3. Using the scientific process is key to making another key transition...making connections through writing. 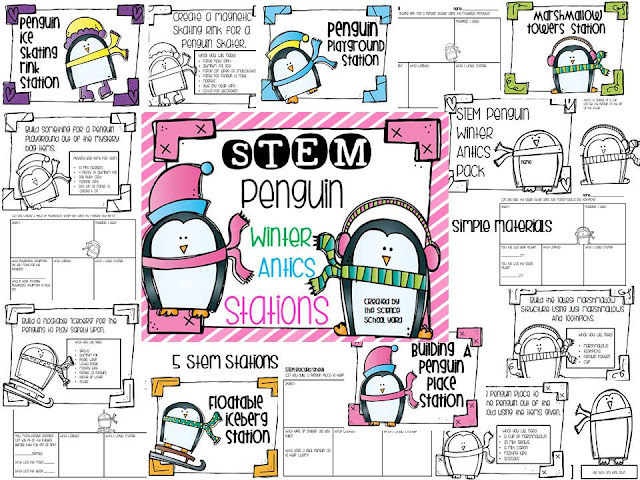 For each station that my students participate in...we follow up by drawing... reflecting... modifying...and sharing our ideas with the class(which are included for each station in the packs! 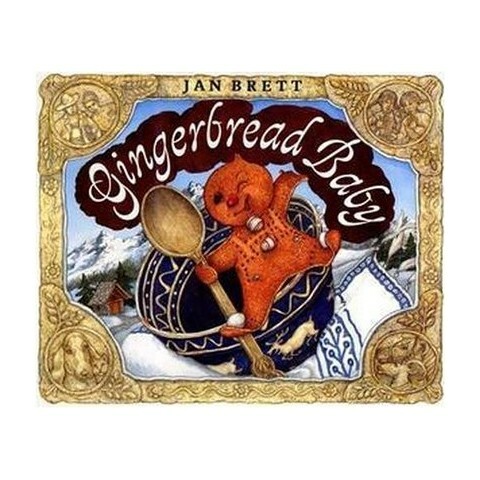 If you want to unwrap some Gingerbread fun...cookie decorating...gingerbread house making...reading and writing...and STEM science fun...Here are some more great ideas for before and after Christmas break! Again...First, unwrap a great book! Finally...reflect...modify...and then share! 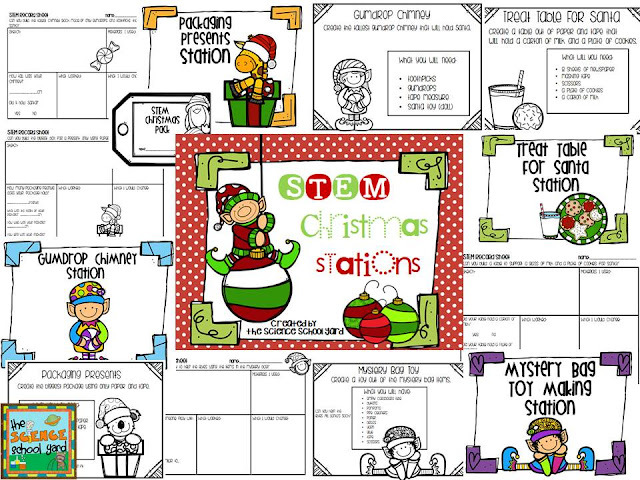 And repeat with another great STEM station! Happy Holidays from the Science School Yard!